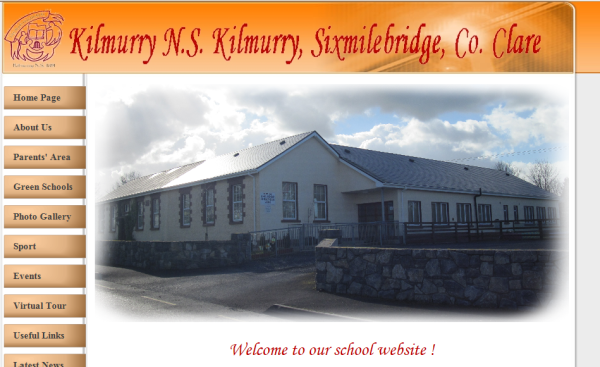 We welcome our new Principal for Kilmurry School. Kevin is a native of Clarecastle and has been teaching in West Clare. We are very fortunate with our teachers and Staff in our schools and we gather that Kevin will contribute in a big way to all of that.